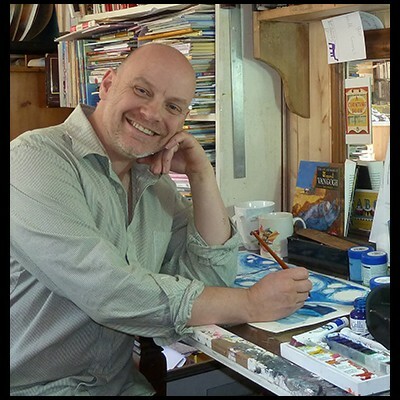 Join bestselling illustrator James Mayhew for this indepth introduction to using traditional pen and ink techniques. Using a folk tale as inspiration, you’ll try different kinds of ink, nibs and other drawing tools on a variety of papers, explore the drafting process to create a final illustration. Materials will be provided. Maximum 15 places.